We are closing for Christmas from Friday 21st December 2018 to Wednesday 2nd January 2019. Please note that last the last dispatch date for orders is Thursday 20th December 2018. You can still place orders online during the Christmas period but any orders placed will not be delivered until after we return on the 2nd January. 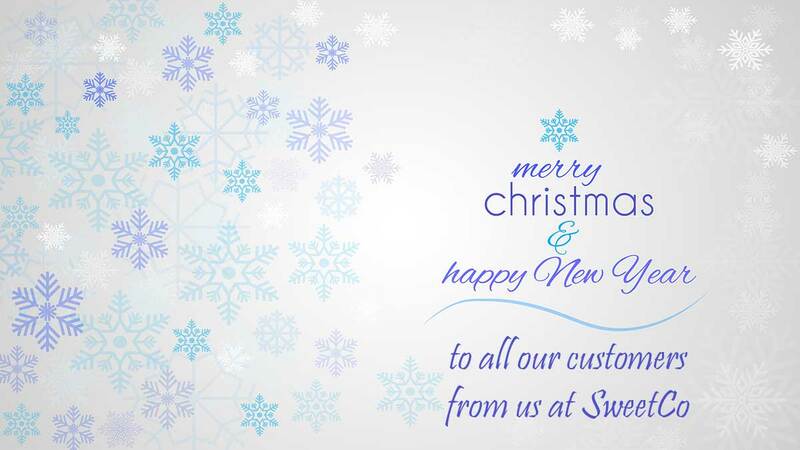 Wishing all our customers a very Merry and Peaceful Christmas and a Happy and Healthy 2019!